Hackberries are generally medium-sized trees, reaching a height of 10 to 25 meters (33 to 82 feet). 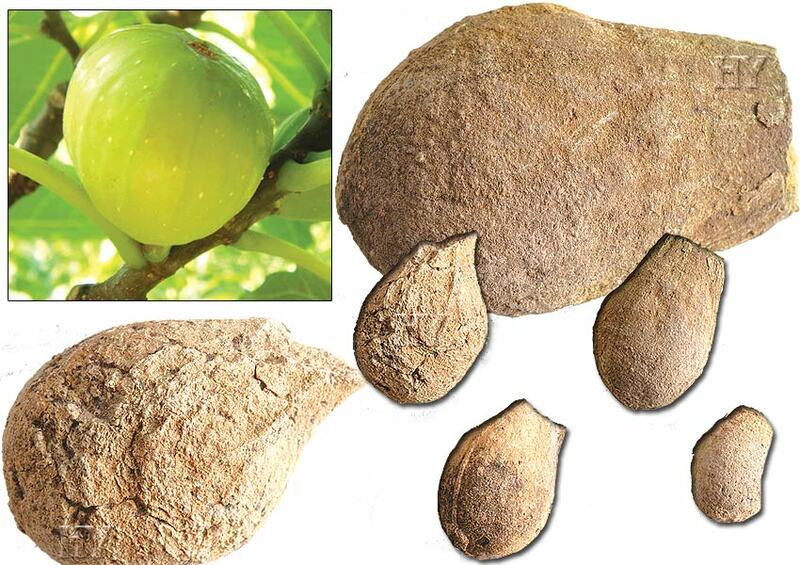 Like all other plants, hackberries have always remained as hackberries, as is testified by the fossil record. All hackberry fossils unearthed to date reveal that the hackberries of today are identical with those that lived tens of millions of years ago. This exact similarity refutes the theory of evolution. 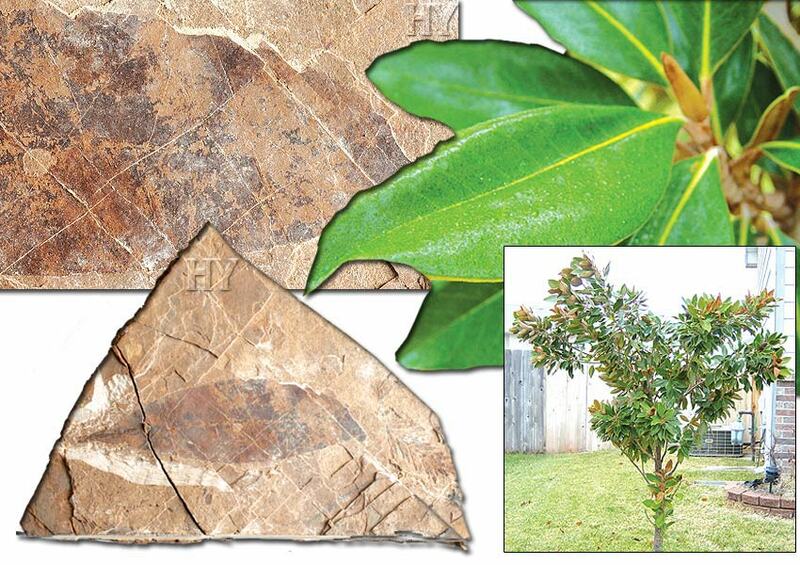 Fossil record proves that plants, like all other living beings, have undergone no evolutionary process. 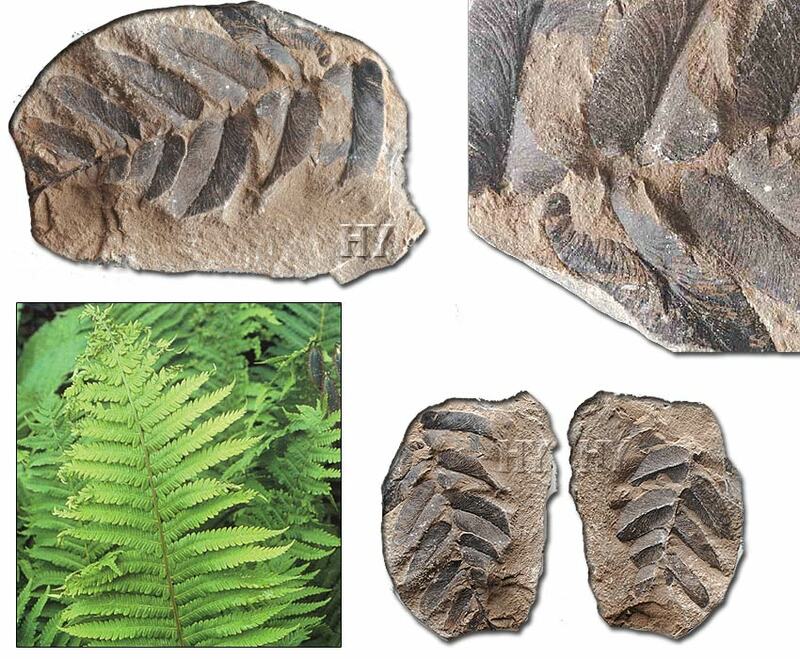 Ferns that lived 300 million years ago are completely identical to contemporary ones, in both their structure and appearance. This identity renders evolution impossible, revealing Creation as a scientifically obvious fact. 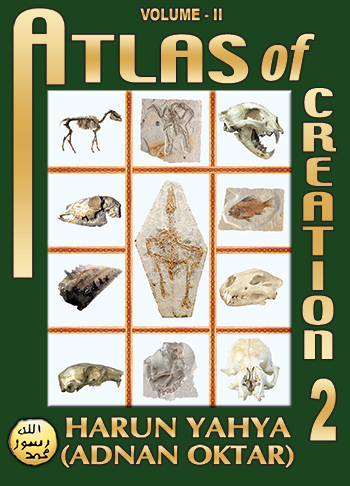 All-Mighty God created all living beings flawlessly and completely, with all their current features intact, which fact is also supported by the fossil record. Beeches, of the Fagaceae family, are native to temperate Europe, Asia and North America. 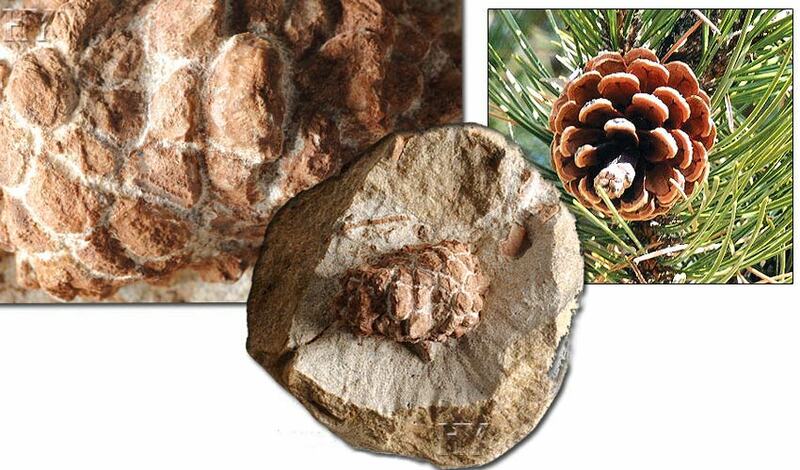 Fossil record affords one of the most striking evidence proving that these trees have never undergone evolution. 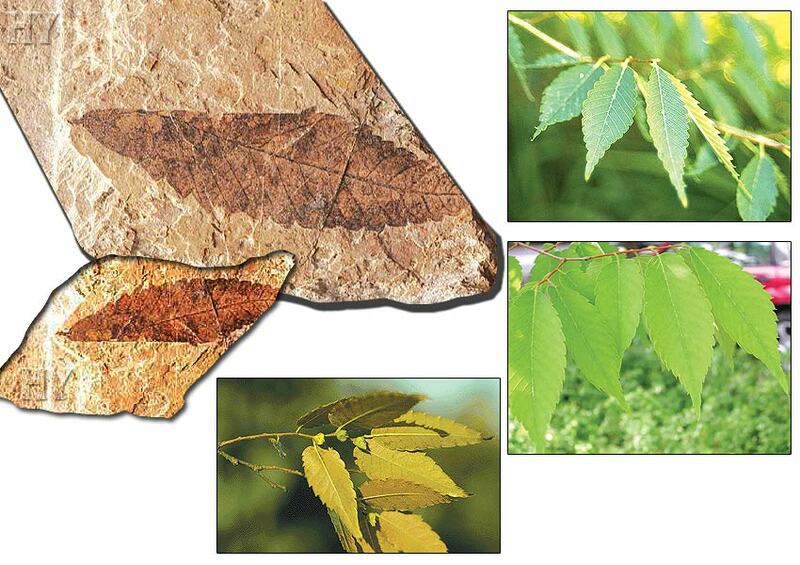 Beeches, whose traces always appear with the same features in the fossil record, have not undergone the slightest change for tens of millions of years, which shows that these trees did not gradually evolve from any other plant. With His superior wisdom, our Lord created the beech perfectly, as with all other living species, and with no prior examples. 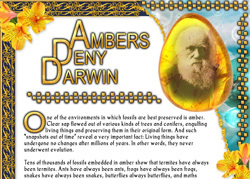 Having accepted evolution as their primary dogma and "pushing" plants to comply with their evolutionary scenario—despite their total lack of qualifications to do so—Darwinists are reluctant to admit that fossil record runs against their theory. Furthermore, they make meticulous efforts to hide this fact from the public. 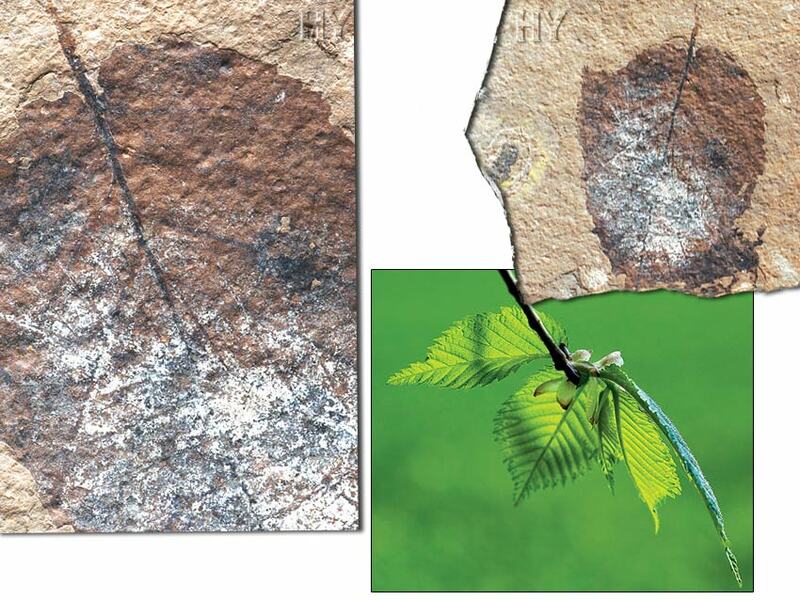 One of the evidence showing that fossil plants go against evolutionary explanations is the 50-million-year-old fossil zelkova leaf pictured. Zelkovas that are 50 million years old are identical to contemporary ones. This piece of information alone is enough to render the theory of evolution invalid. Ginkgo tree dates back some 250 million years. 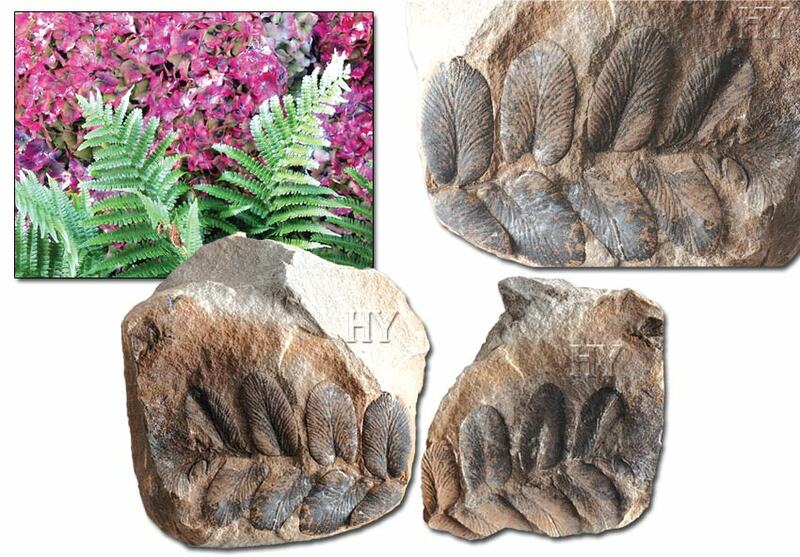 The first to name these plants as "the living fossils" was Charles Darwin. Aware that ginkgo leaves posed a threat to his theory, Darwin definitely never expected that this threat would be supported by millions of other living fossils that would come to light in the following years. While one single living fossil specimen made Darwin reach a deadlock, Darwinists today must explain millions of flawless specimens. 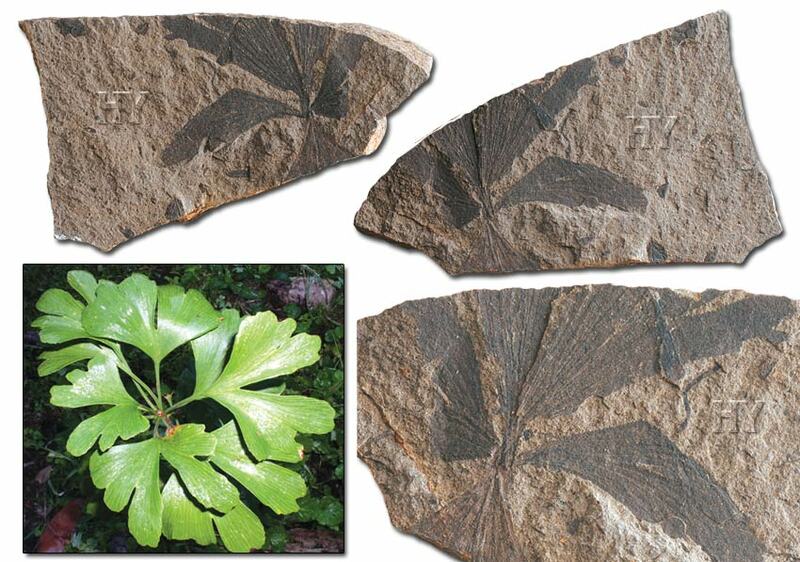 The 50-million-year-old ginkgo leaf pictured is just one of these examples. In the fossil record, there exists not a single specimen revealing that one species of plant has come into being by evolving from another species by a series of minor changes. Countless fossil specimens unearthed reveal that every plant has been created with features of its own, and that it has remained unchanged as long as the species existed. 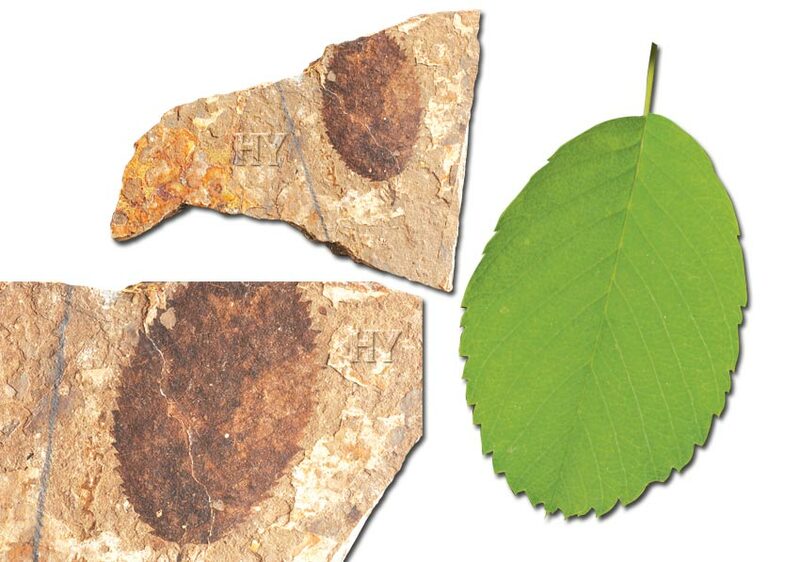 One of the findings that prove this fact is this 54- to 37-million-year-old elm leaf fossil. Today, Robinia live mainly in North America, Europe and regions of Asia that enjoy temperate climates. Birches that belong to the family Betulaceae are also widespread in temperate climates. 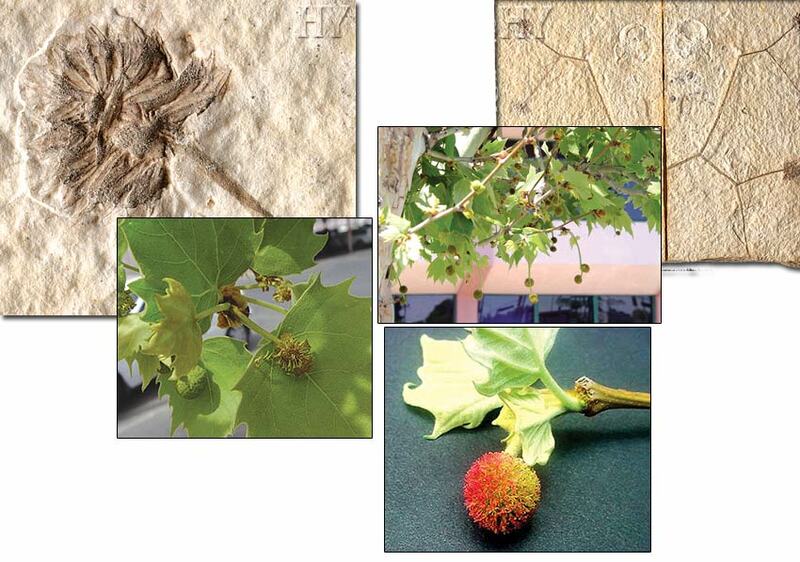 Fossils of these plants evidence that birches have not gone through any evolutionary process. For tens of millions of years, Robinia and birch trees have remained in their original form to reveal that evolution is a lie and Creation is an obvious fact. Willows are deciduous trees that belong to the Salicaceae family. Like all other plant species, willows have remained unchanged for millions of years. In other words, they have not gone through evolution. Willows, simply refuting Darwinists' claims of gradual evolution, once again verify that God created them, together with all living beings. 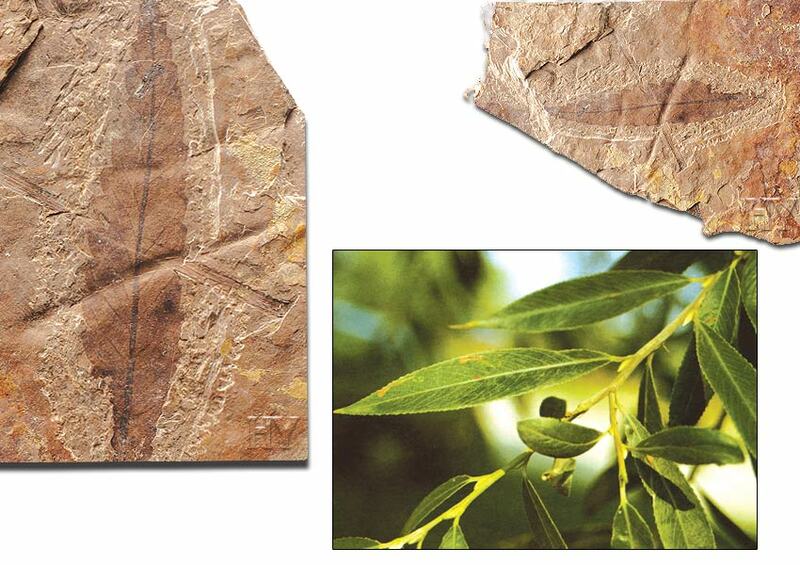 The 54- to 37- million-year-old willow leaf fossil pictured is one important piece of evidence. 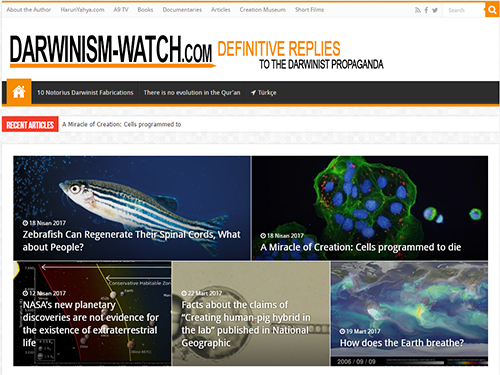 Living organisms that remained unchanged for hundreds of millions of years refute all Darwinist claims regarding the origins and development of life. 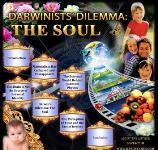 Darwinists claim that living beings undergo constant genetic change that results in evolution. 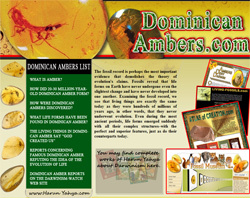 Fossils, on the other hand, reveal that living beings have never changed since the first moment they appeared. The meaning is clear: Living beings have not evolved, but were created by Almighty God. Mountain ash is a tree of the genus Sorbus, widespread in cooler regions of North America. 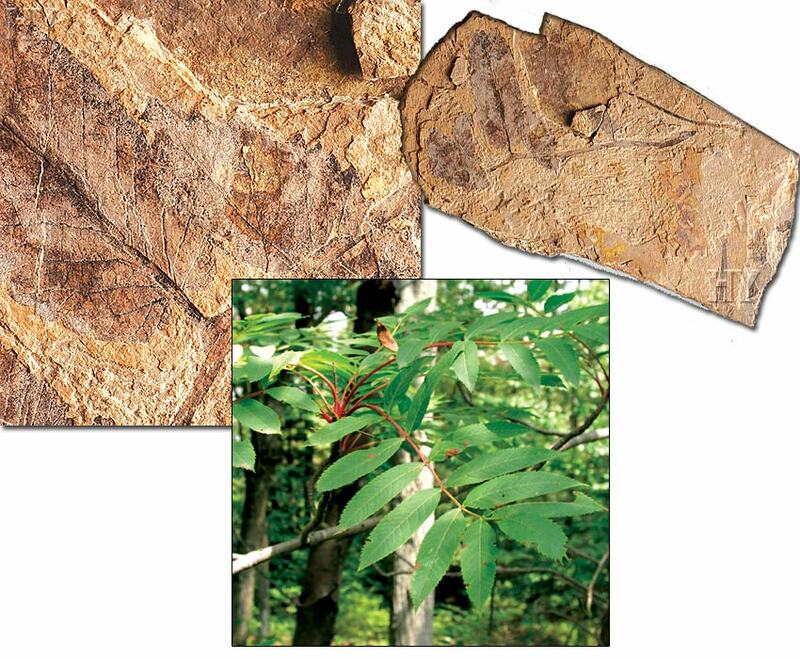 One of the findings that put Darwinists in an impasse is the fossil of a plant like this, which reveals that the tree in question has never, in any period of history, undergone any evolutionary process. 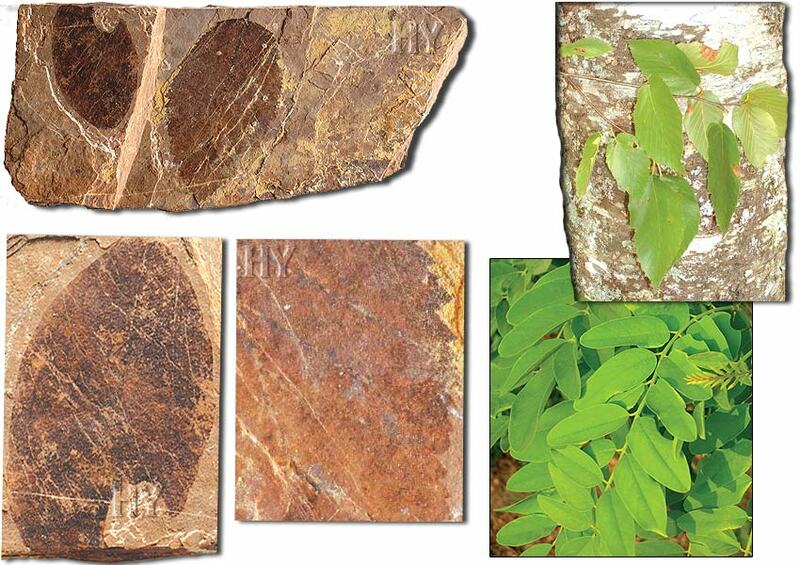 The 54- to 37-million-year-old fossil pictured is one of these findings, proving that mountain ash trees have remained the same for tens of millions of years; and that God created them. The serviceberry (Amelanchier) is a genus of deciduous trees and large shrubs, widely distributed in the temperate Northern Hemisphere. Most of the species occur in North America, and one single species grows in Europe and Asia. 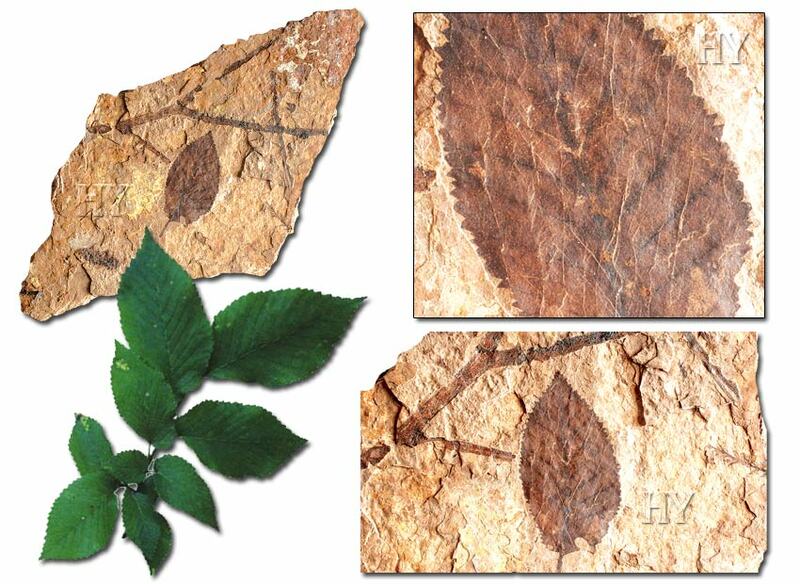 The serviceberry leaf fossil pictured once again shows that evolution is merely a figment of imagination. Serviceberry trees have always remained as serviceberries; they have not come into being by gradual changes from any other species of plant—which effectively silences Darwinists. 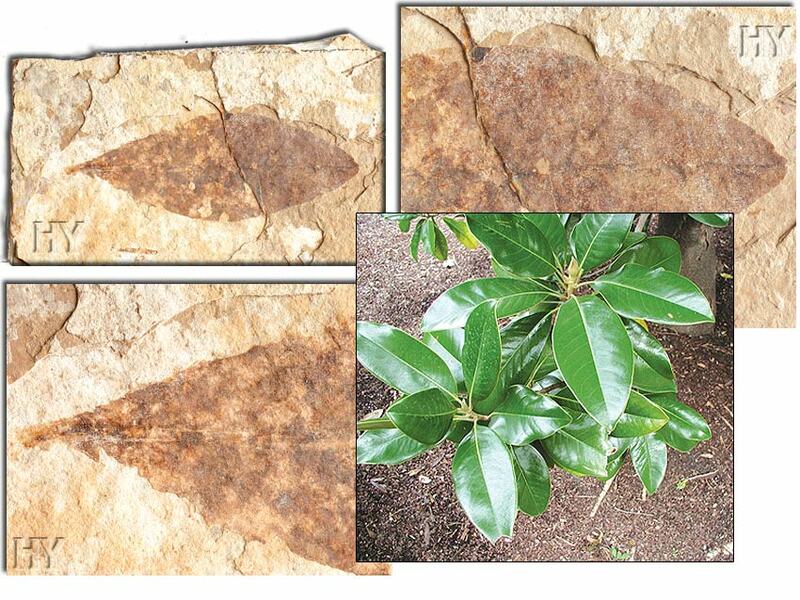 95-million-year-old fossil specimens of magnolia trees reveal the same structure and features as ones living today. Magnolia trees that lived 95 million years ago, those that lived 50 million years ago, and those living today are all identical. This fact alone is enough to invalidate Darwinists' claim that living species evolved from one another via gradual changes. 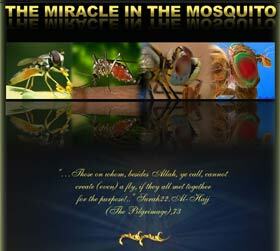 Living organisms have not undergone evolution, but were created. Serviceberry is a small deciduous tree with alternate or finely serrated leaves, 2 to 10 centimeters (0.7 to 3.9 in) long and 1 to 4 centimeters (0.3 to 1.5 in) across. 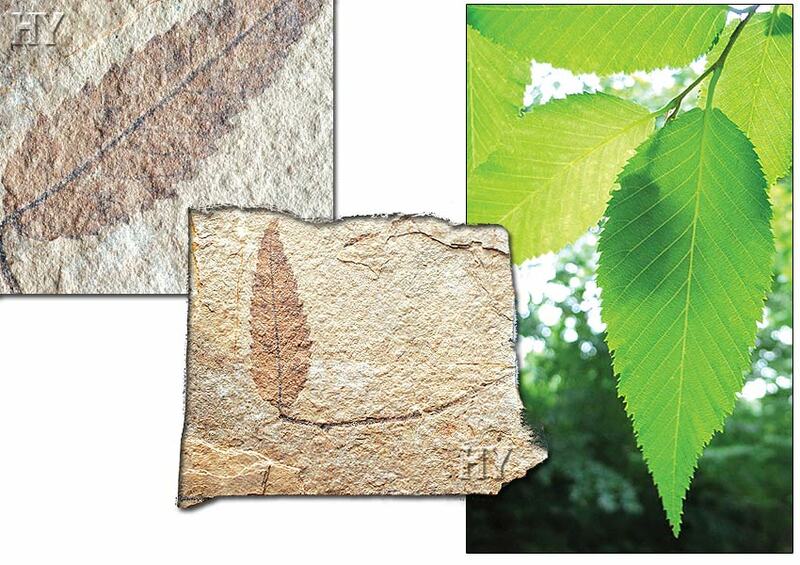 The fossilized serviceberry leaf pictured has also the same features, but lived 54 to 37 million years ago, during the Eocene period. This is obvious evidence that this tree has not undergone any evolution. With its leaves and flowers, serviceberry retains the same features as the day it was first created. 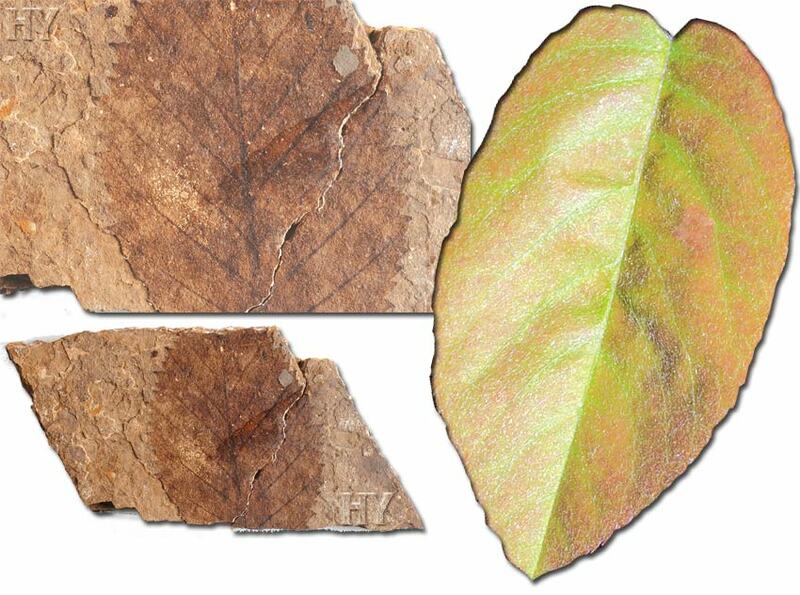 The fossilized elm leaf pictured lived 50 million years ago. 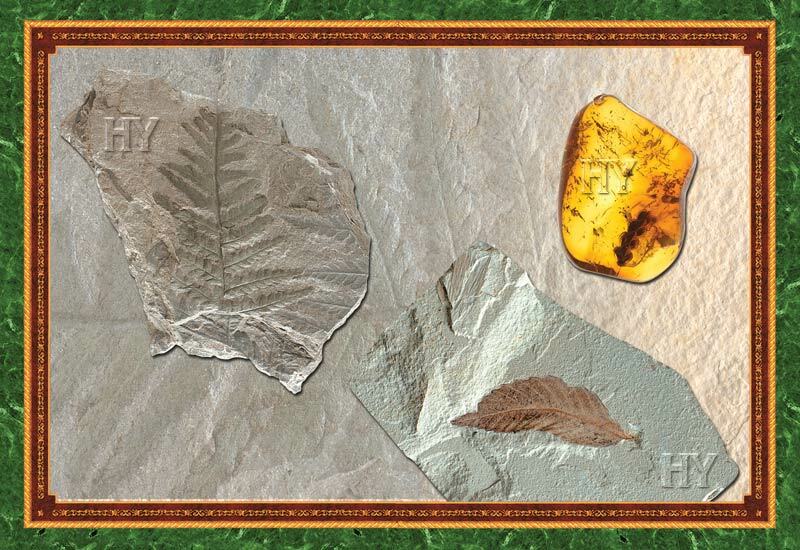 In its structure and appearance, this fossil reveals that elms have not gone through any changes for 50 million years. If a living species undergoes not the slightest change for 50 million years, it is by no means possible to say that this species has evolved. This logic, as revealed in this elm leaf, is valid for all other living species. They have not come into existence by evolving via random coincidences, but were created. 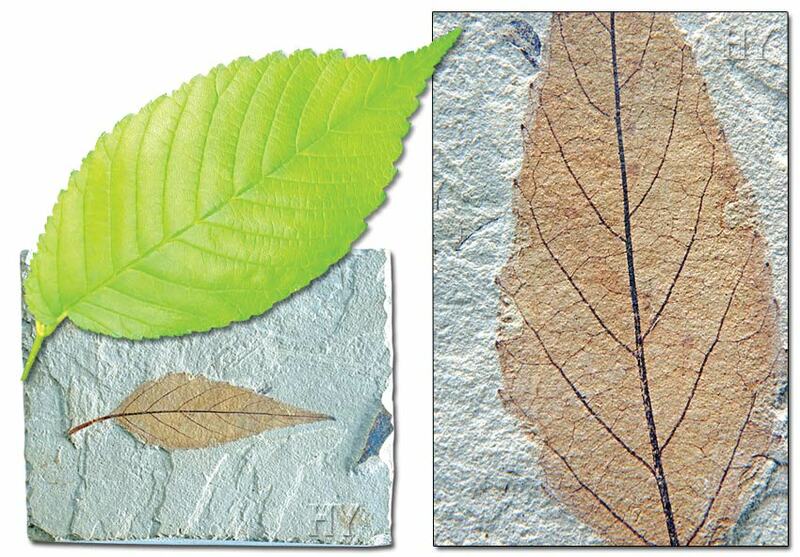 This serviceberry leaf, fossilized together with a sequoia stem, is 50 million years old and reveals that for all that time, both species have remained the same. 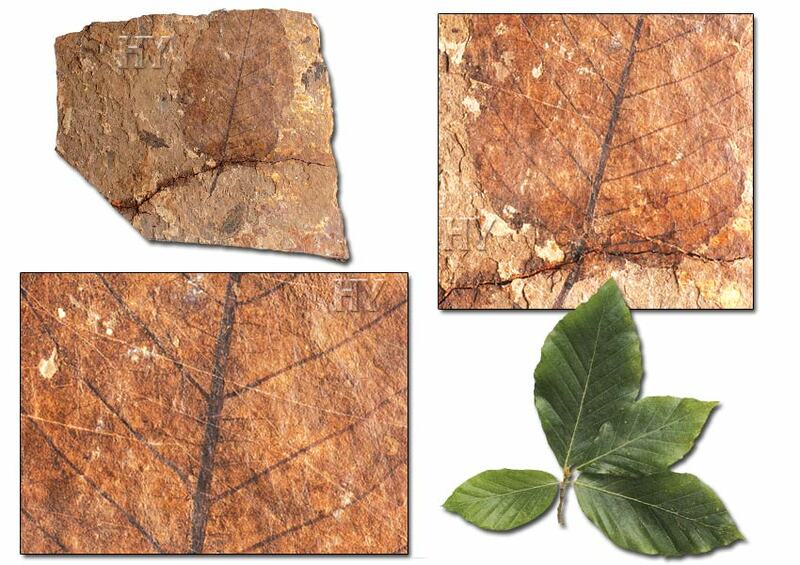 In the face of such fossil findings, Darwinists can never explain how plants first originated. The magnolia tree, named after French botanist Pierre Magnol, is a large genus comprising about 210 species. The fossil pictured is about 50 million years old. Magnolias, as shown by other 95-million-year-old fossils, have always remained as magnolias since the moment they existed. They have neither evolved from any other plants, nor turned into any other species. 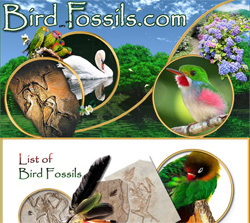 Fossil record remains to be one of the most important proofs of this fact. 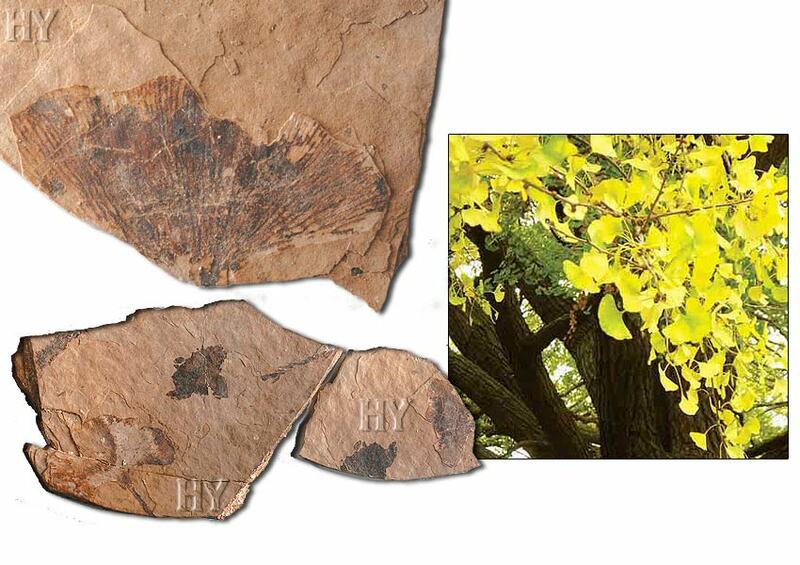 Just as Francis Hitching said, the fossil pictured shows that ginkgo leaves have remained the same for 50 million years, also showing the inaccuracy of Darwinist claims. So far, many plant fossils have been uncovered. All of them share a common characteristic: They are all flawless and identical to plants alive today. For instance, it is an established fact that billions of years ago, algae—which evolutionists present as primitive cells and claim to be the ancestor of all plants—had the very same characteristics as they do today. Hornbeams of between 30 and 40 different species occur across much of the North Temperate regions, with the greatest number of species in East Asia, particularly China. Only two species occur in Europe, and only one in eastern North America. Fossil findings reveal that hornbeams alive today and those that lived tens of millions of years ago were no different. 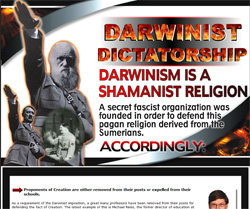 Hornbeams, which have survived for millions of years without any changes, challenge Darwinist claims and proclaim Creation as an obvious fact. 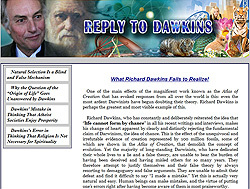 As Darwinists also confess, although there exists not a single scientific finding supporting evolution, countless fossils prove that living species were created. 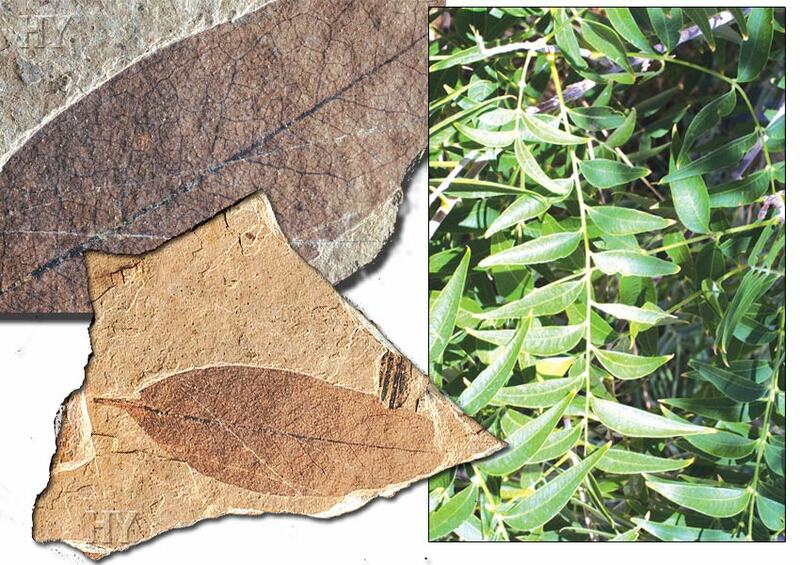 One of these is the 50-million-year-old fossilized soapberry leaf pictured here. 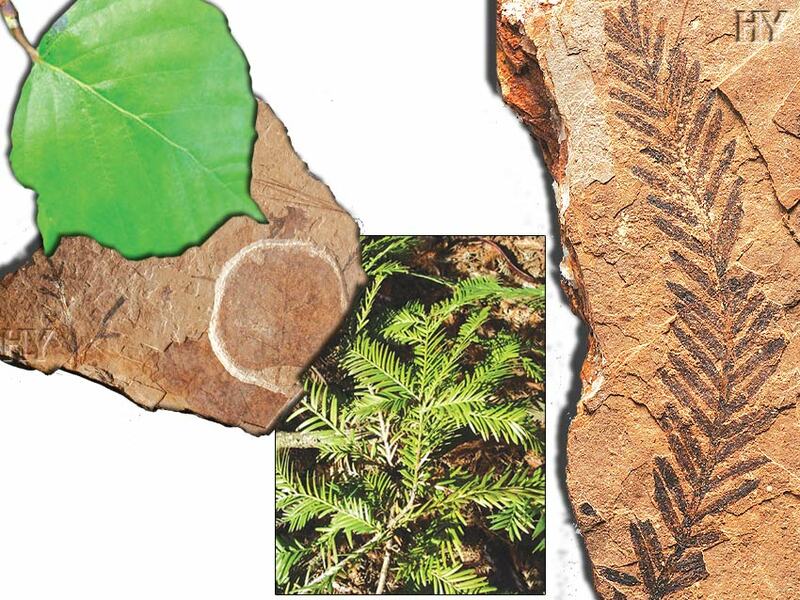 During excavations over the past 150 years, not a single half-developed, supposedly primitive plant fossil possessing the features of two different species (for instance, a half-fern, half-shrub) has been found. This demolishes any claim that plants have evolved. Other findings that invalidate this claim are the countless fossils of plants still living today. 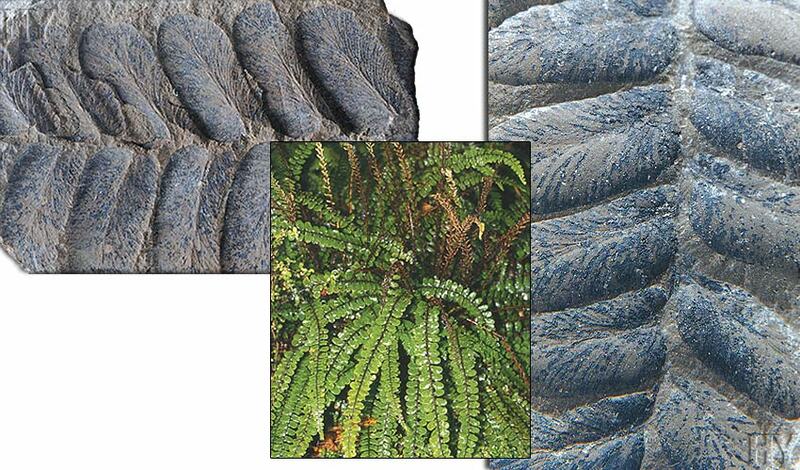 The 300 million-year-old fern is one of these "living fossils" that reveals that evolution is a deception. One of the specimens that make it impossible for Darwinists to defend the theory of evolution is the 320-million-year-old fern pictured. Evolutionists fail to give any explanation for this example, which is one of the countless fossils showing that plants have not evolved, but were created by God. Evolutionists claim that plants originated from a common ancestor, yet they fail to offer a single scientific finding to prove it. On the other hand, innumerable findings show that plants were separately created, with features distinct to each species, and that they did not evolve. One of these is the 37- to 23-million-year-old sycamore branch that fossilized together with its seed pods. This fossil, which is no different from the sycamores alive today, invalidates the theory of evolution. A fig is the fruit of Figus, a genus of about 800 species of woody trees and shrubs. 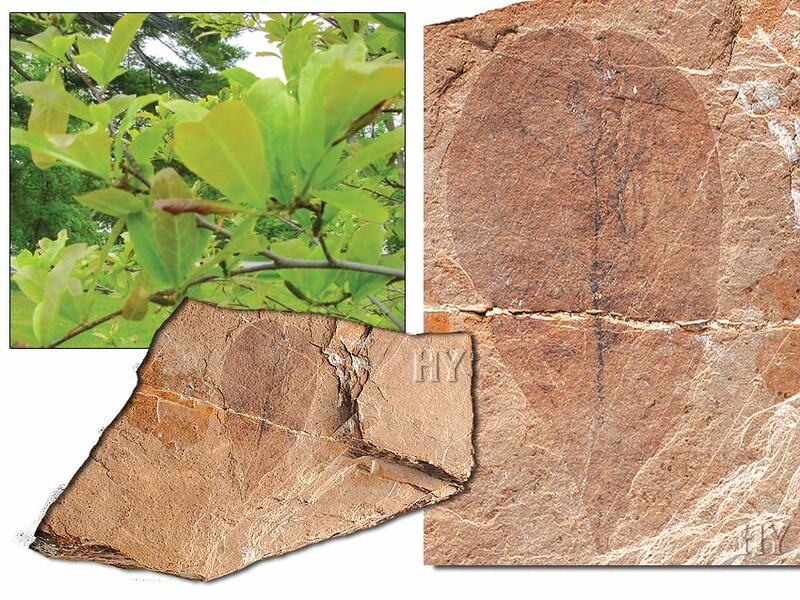 The 70-million-year-old fig fossil pictured reveals that evolutionists are unable to explain the origins of plants, along with that of animals. Other than a few speculations, the theory of evolution offers no information regarding the origins of tens of thousands of plants and their fruits and flowers. Moreover, all of these speculations are refuted by actual fossil findings. 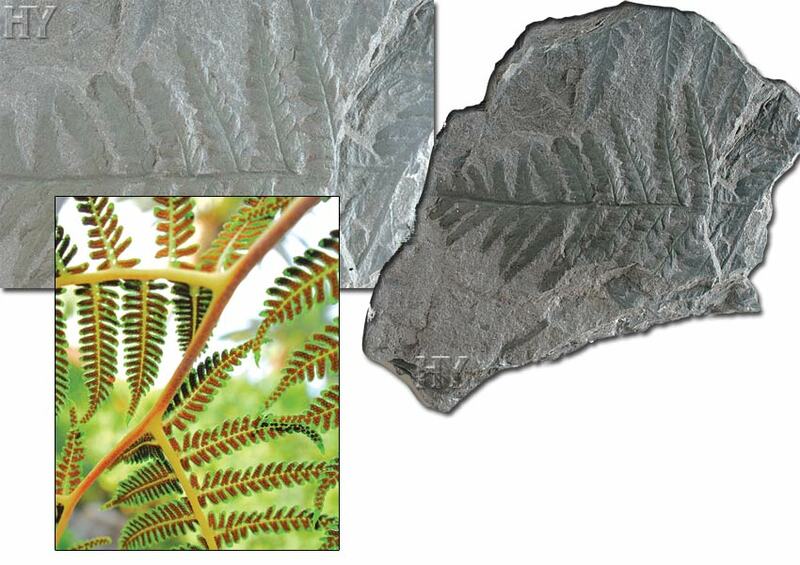 The seed fern fossil pictured is about 308 million years old, and it challenges evolution with its structure, unchanged for hundreds of millions of years. If the claims that living species develop by constantly changing were true, then during the hundreds of millions of years, ferns should have evolved into trees and germ cells had to change and develop totally different structures. But despite those 300 million years, no such change has been experienced and it will not happen in the future. 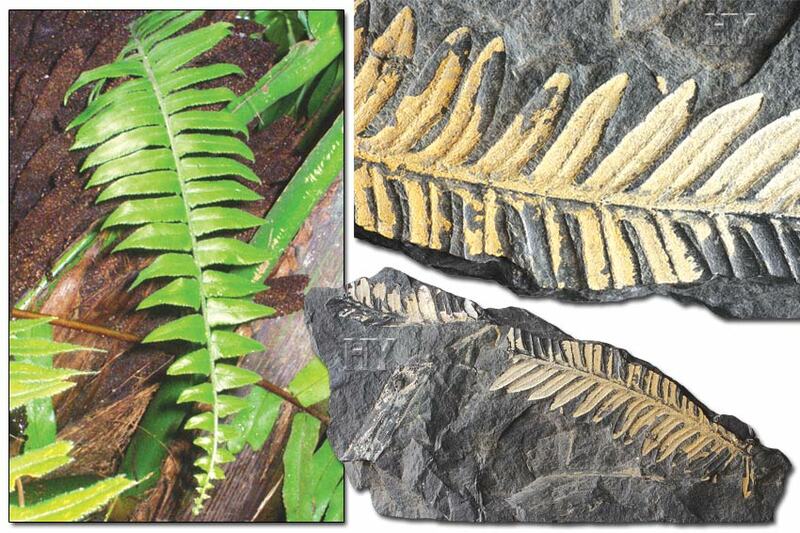 Ferns of today are identical to those ferns that lived hundreds of millions of years ago. 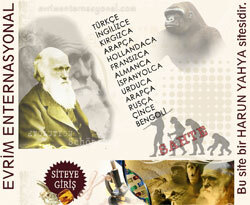 They have never experienced any evolutionary process, but were created with all their current features. A fern is any of a group of plants classified in the phylum of Pteridophyta. Most species grow in damp environments, in between rocks or under trees. This example has survived to our day with no changes since the beginning of the Carboniferous period. Along with leaves, the fossil record also provides specimens of fern spores. Spores are the single-celled reproductive bodies existing in some plants that are highly resistant to negative conditions. Ferns that reproduce through spores bear sporangia under their leaves that contain these cells. Pictured is the underside of a fern leaf, which possesses the sporangia. For hundreds of millions of years, ferns have been reproducing in the same way and have preserved their physical features. 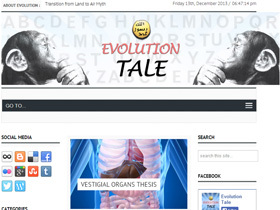 Evolutionists, who claim that living species have gradually developed and constantly change, cannot explain this situation in any convincing scientific manner. This unchanging state of living species' structure shows that evolution has never occurred, that our Lord created them all. 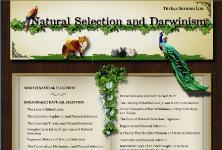 After Darwin, many scientists confirmed that the theory of evolution has no value and that it is only speculative. One of the branches of science that confirmed this was paleontology. 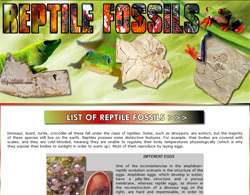 All fossils collected so far demonstrate that evolution has never occurred with any of them. 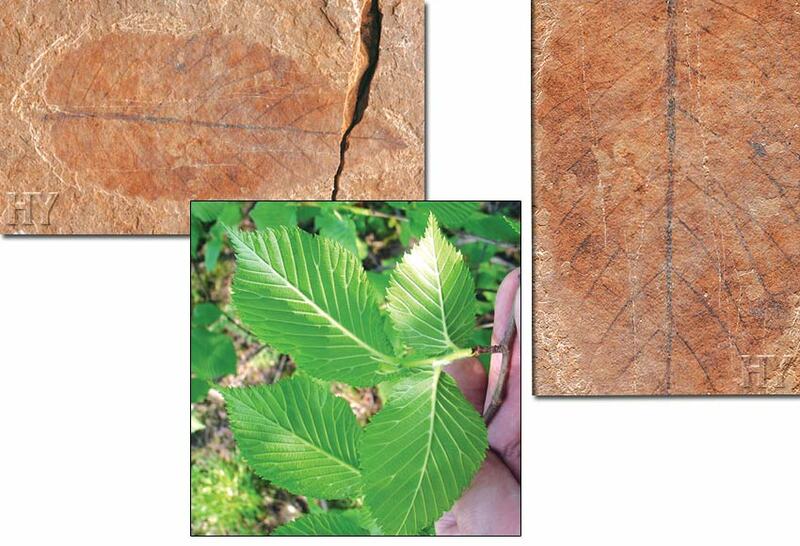 One fossil displaying this fact is the 50-million-year-old elm leaf fossil pictured.